TRCA employs best management practices and environmental stewardship – through the establishment of management and master plans – to protect and conserve the valuable natural and cultural heritage attributes within each of our nine watersheds. TRCA properties require regular planning and management to help ensure the best possible land care. 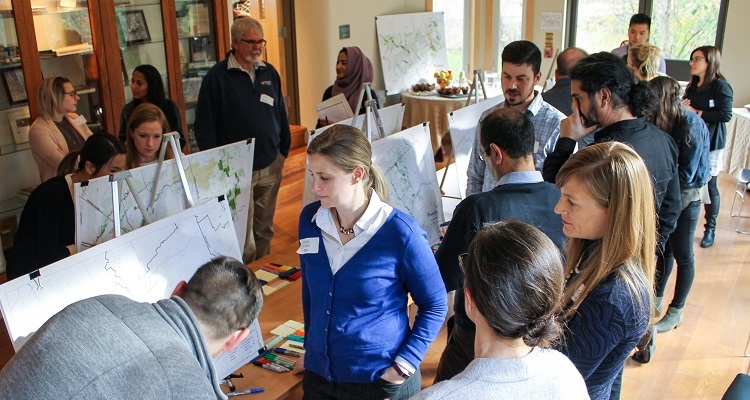 Utilizing information gathered as part of the Monitoring & Assessment program, the Planning & Consultation group directs and organizes implementation actions through the development of management and master plans. Typically, master plans are completed for active conservation areas or parks, while management plans are completed for all other TRCA lands, including resource management tracts, forest and wildlife areas and agreement lands. For the most part, master plans incorporate a detailed nature-based recreation plan, whereas land management plans may only include a trail plan. Plans evaluate the property based on relevant information and policies, existing resource inventories, environmental conditions, and site limitations and opportunities. Throughout the process, Conservation Land Care staff collaborate with other TRCA departments, the public, and our municipal and regional partners to ensure project success – and ultimately create a healthy balance between ecological protection and public use. Finally, implementation of the plan is led by our Operations team. See below for a list of ongoing project and recently completed plans.